Our diverse portfolio includes new construction, historic renovation and projects for the health care, hotel, single-family and luxury home markets. 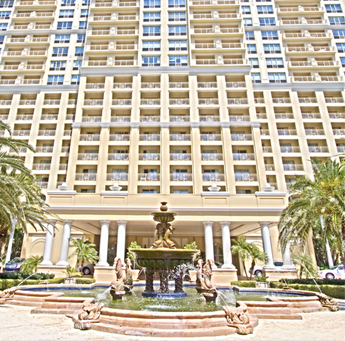 THE BLVD SARASOTA, LLC, is a 49 unit luxury condominium project in an 18-story building, with a 7,250 square foot restaurant on the ground floor, located on the southeast corner of Tamiami Trail and Boulevard of the Arts in Sarasota, Florida in the heart of the city’s vibrant downtown arts district. The project’s site plan has been formally approved and the building permit is in process. Construction is expected to be commenced in the first quarter of 2018, with completion in late summer of 2019. The virtual reality sales center on the site at 500 N. Tamiami Trail, Sarasota, Florida is now open for pre-sale reservations through Key Solutions Real Estate, Inc. Cotton & Company is the marketing company and Imerza is providing virtual reality software for the sales effort. 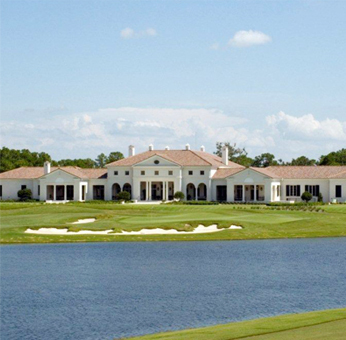 The architect and civil engineer is Stantec and the general contractor is BCBE Construction out of Naples, Florida. 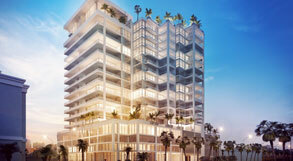 See the project’s website at www.blvdsarasota.com for more detailed information. Cincinnati Club Building – 1985: Cincinnati Club Building, located in Cincinnati, Ohio was renovated into a luxury office building and health club building at a cost of $13,000,000. Phoenix Building – 1985: The Phoenix Building, also located in Cincinnati, Ohio was renovated into 30,000 square feet of luxury office building. Kevin Daves was the senior project architect in charge of all phases including tenant development for both buildings. Each building is on the National Historic Register.